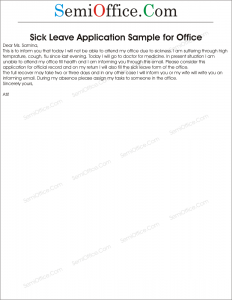 Request application letter for transfer of employee from one palace to other place due to sickiness, health issues, medical problems, physical health, physical problems etc. Most humbly it is stated that my wife has recently been diagnosed bone marrow infection. She has kept under medical supervision in last week and discharged today. Doctors have advised her to complete bed rest. I am serving railways department out of station since five years. In this situation my children and wife are suffering by my non presence. It seems difficult for me to manage situation at this time. Kindly transfer me to Multan station so that I can take care of her by myself. Kindly approve my application on sympathy grounds. All the medical reports and record is attached for your kind review. It is humbly requested to you that I have been suffering from arthritis since last year. I am serving and Plant II. It requires me to travel 20 kilometers a day by public transport to reach this workplace that is too problematic for me at this age. Kindly transfer me to plant I, as it is near my residence and requires less travel. I will be very grateful to you for this approval as a favor to me.